Miguel Cabrera is a very, very good baseball player. But being good at something doesn’t give you a free pass. Everybody knows he got pulled over and arrested for a DUI, and most people know, according to the police report, he literally took a swig of Scotch in front of the cops. Wow. 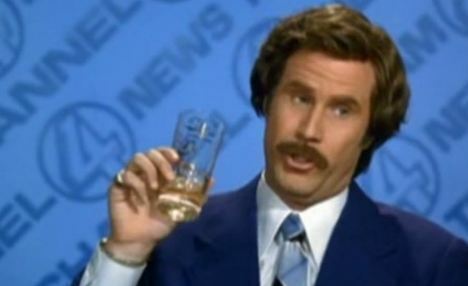 That is Ron Burgandy-esque. As far as train wrecks go, this is a gigantic freight train. I really hope Miguel gets some help and I hope the Detroit Tigers do everything they can to facilitate this help… and considering the contract they gave him… they will. Drinking and driving is a deadly combination and I pray we never have to write a post about him doing this again, only involving a car wreck with innocent lives taken. Not trying to make light of the situation, but if there is even a tiny bright side to this story… it appears that if Miguel continues to drink and stays OUT of the driver’s seat… at least he’s a happy drunk. The most recent athlete mugshot that I could remember off the top of my head is Laurence Maroney, and when his mugshot was released, people just mocked him even more. 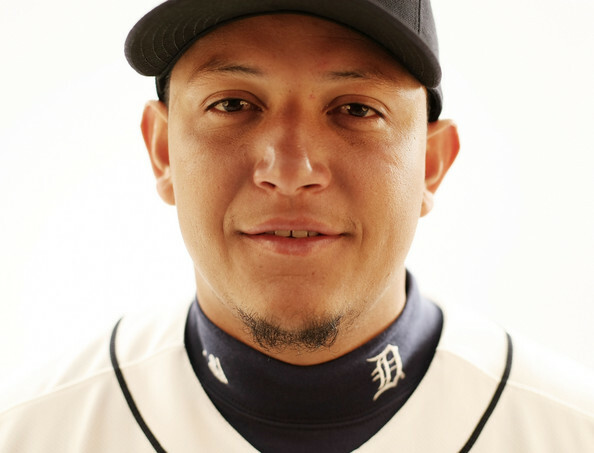 Can’t say that about Cabrera, he wins the happy drunk mugshot battle every time. This entry was posted in Baseball, MLB and tagged Detroit Tigers, DUI, Laurence Maroney, Miguel Cabrera, MLB, mugshot, Ron Burgandy, Scotch. Bookmark the permalink.